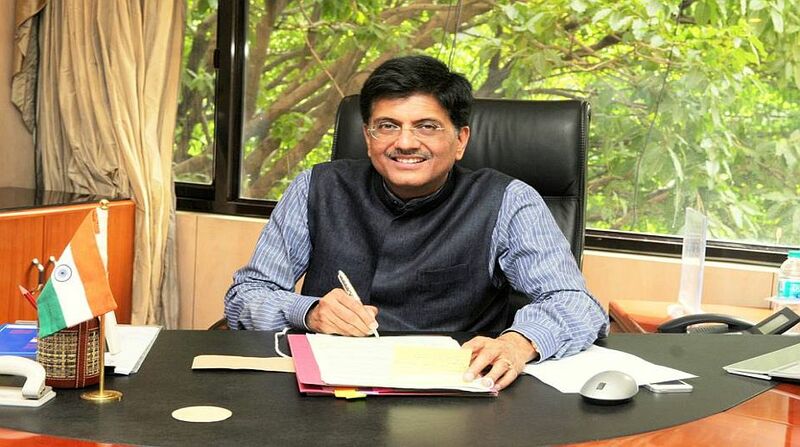 Power Minister Piyush Goyal is visiting Austria and Britain from May 10 to 13 to hold a energy dialogue, said an official statement. On May 10, Goyal will participate in investors meet organised by Federation of Indian Chambers of Commerce and Industry (FICCI) and Austrian Federal Economic Chamber in Vienna. "The Minister will deliver key note address at Vienna Energy Forum 2017 on Thursday, May 11, after which he will be having dialogue with Director General of United Nations Industrial Development Organisation (UNIDO) to explore prospects of better business opportunities in the energy sector," the statement said. 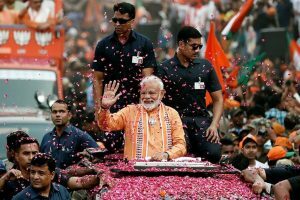 He will also participate in a ministerial panel discussion on ‘2030 Development Agenda for Energy'where he is expected to discuss International Solar Alliance and investment in renewable energy. During his British leg of visit, on May 12, Goyal will be participate in UK-India Business Roundtable on Energy organised by FICCI and UK Trade & Investment (UKTI) in London. "The Minister will also witness the listing of NTPC's bonds at London Stock Exchange on the same day," it said. NTPC is regularly issues Offshore medium-term notes (MTN) and the current issuance is the second Masala Bonds offering by NTPC within a 12 months period. The first Masala Bonds issuance in August 2016 was for Rs 2,000 crore (approx $300 million) as is the current one is approx $310 million. Both the Masala Bonds are of 5 years tenure. Energy Efficiency Services Limited (EESL)'s affordable lighting scheme – UJALA (UK Joins Affordable LEDs for All) will be launched during the visit. The Minister will also formally announce the state-­run EESL's investment of 100 million pounds in Britain over the next three years. The India-UK energy dialogue will witness the formalisation of EESL's collaboration with Cenergist to strengthen its LED pipeline. Goyal will be accompanied by senior officers of his ministry.